The west coast of Greece offshore archipelago in the Ionian Sea. 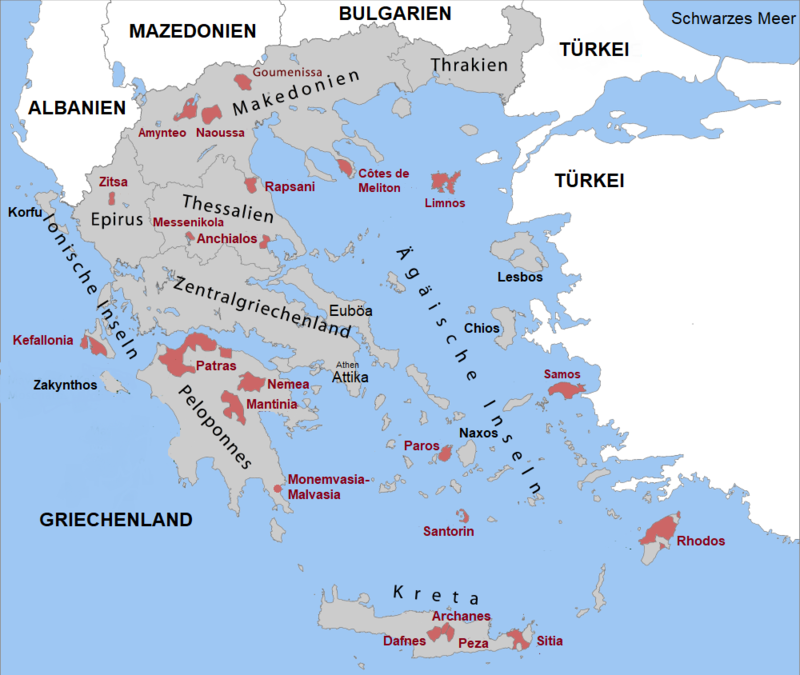 The islands were inhabited in the 9th century BC of the tribe of the Ionians, martial and eponymous (see also under Attica ). Over the course of four centuries, between 1386 and 1797, the islands became the city state Venice mastered, this Italian influence is still noticeable today. The islands are due to the mild climate excellent for viticulture, there is also enough rain. This page was last modified at 14 February 2018 at 15:27.